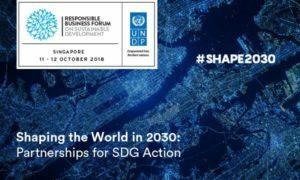 An award-winning event for global sustainability leaders inspiring change for good, edie’s Sustainability Leaders Forum brings together hundreds of ambitious professionals every year, including Government, NGOs, investors, business leaders, and more. The 2019 Forum theme “Embracing the fierce urgency of NOW” inspired the development of the programme which features leadership labs, a Mission Possible call to action, live edie podcast, and more, giving you the most interactive and immersive experience on the day. 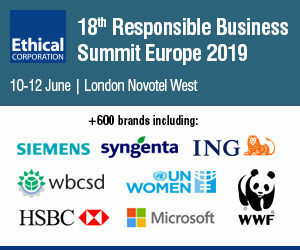 Speakers from the likes of BEIS, Unilever, Coca-Cola, M&S, Carlsberg, Tesco, BT and more will address how to connect sustainability with profitability, unlock the power of purpose-driven strategies, and accelerate behaviour change. 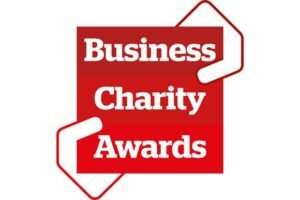 View full details and book here and quote CCB15 to receive 15% discount. Image source: Hong Kong Supermarket in Chinatown by Clemens v. Vogelsang on Flickr.CC BY 2.0.